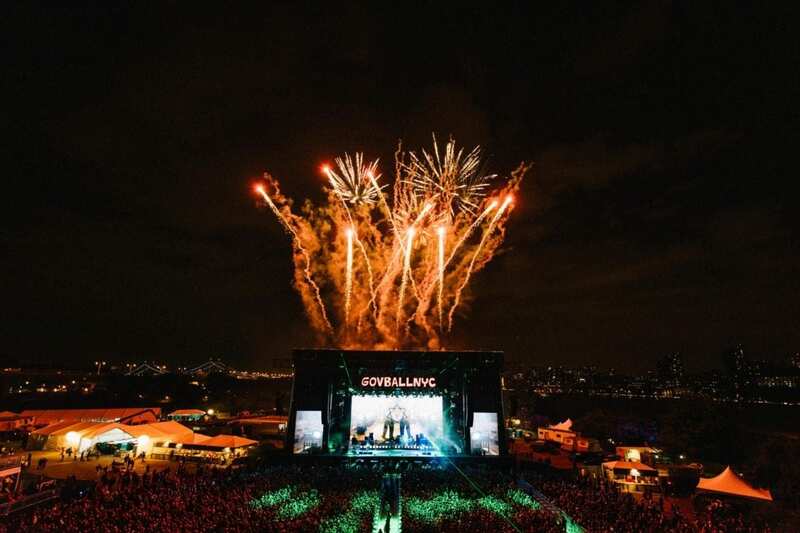 Premier northeast music festival The Governors Ball returns to Randall’s Island in New York City in just a few weeks, taking place from Friday, June 1 through Sunday, June 3. GA weekend and single day tickets for each day are still available, but maybe not for long as various ticket packages, such as Sunday and Saturday GA tickets, are very close to being sold out. 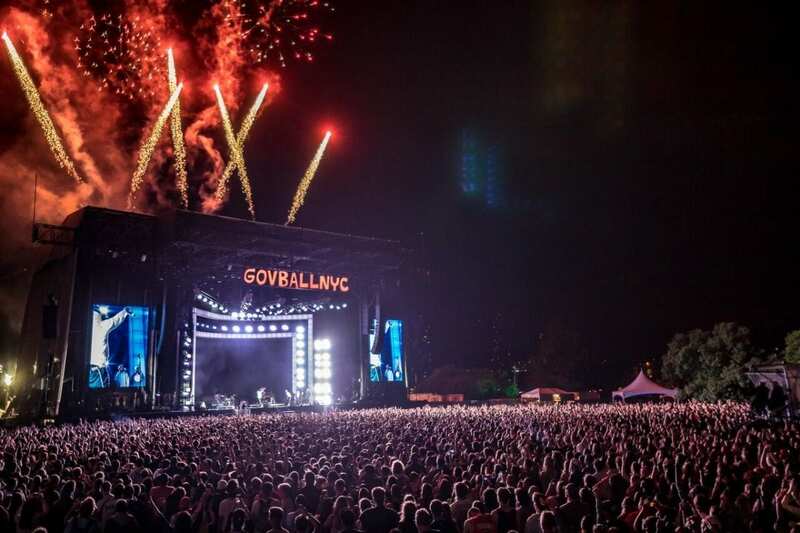 In just seven years running, Governors Ball has made a fast ascension to becoming one of New York City’s most anticipated annual music events, featuring a more savory lineup of artists with each passing summer. 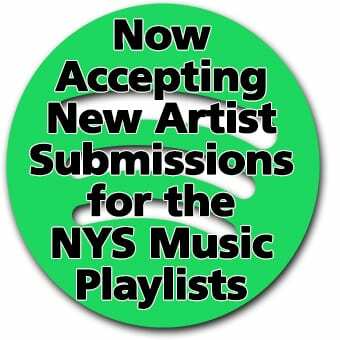 NYS Music will be there to bring you coverage of the 2018 festival. The biggest news surrounds the festival’s heavy headliners. Rock virtuoso Jack White will be making a return to the event, having not played there since 2014. Last time White graced the Gov Ball stage, they matched his set with a same time performance from Skrillex. This year the tossup is with James Blake, the pianist, producer and soul singer who’s won the hearts of everybody, from Beyonce to Rick Rubin. If you haven’t heard, Blake just released a collaboration with Andre3000. Get on it. Saturday night, in turn, will be capped off by a real rock gem. As a celebration of the ten-year anniversary of their second studio release, The 59 Sound, The Gaslight Anthem will be performing the record in its entirety. Full performances of albums are a live music treat that fans should experience if the opportunity presents itself. Then there’s the act we’re all probably buzzing about, Silk City. Diplo, reigning favorite of the electronic dance music world, and Mark Ronson, the producer that can do no wrong, have teamed up to make a new collaborative disco album. Governors Ball is your chance to see the duo make their first ever live performance. 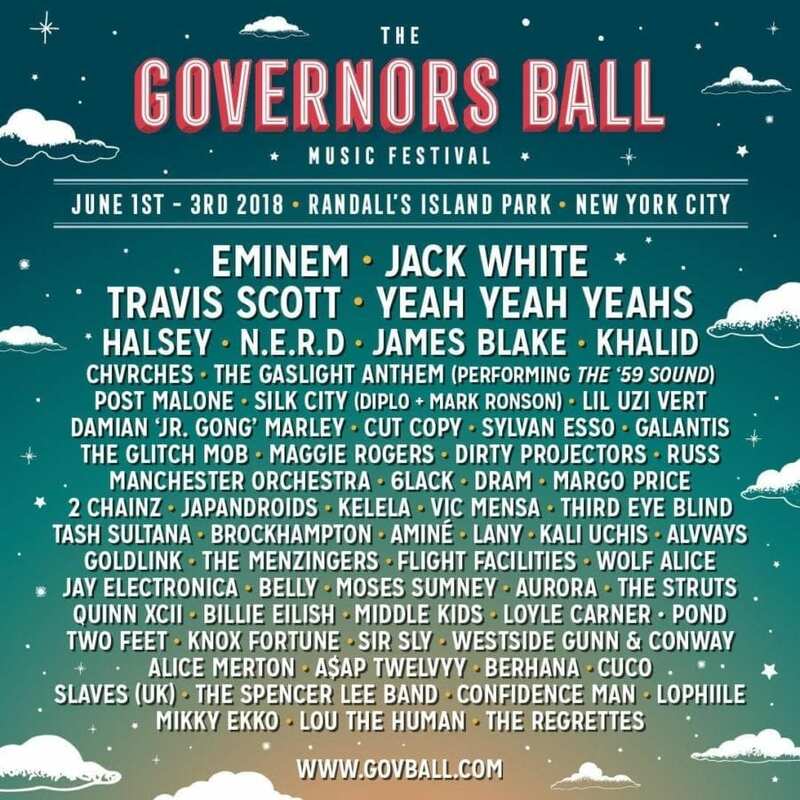 Travis Scott, who has collaborated with Diplo’s project Major Lazer and also shared the stage with Ronson at last year’s Gov Ball, will be dropping his set immediately after Silk City—so this is keying up to be a weekend for Governor’s fans to remember. But if there’s anyone that’s truly taking over the festival spotlight, it’s Eminem. Boston Calling, Bonnaroo, Firefly, and of course Gov Ball — the famed rapper is headlining them all. The last occurring slot time on Sunday night is reserved solely for him, so you can bet pretty much all eyes at the Ball will be on Slim. 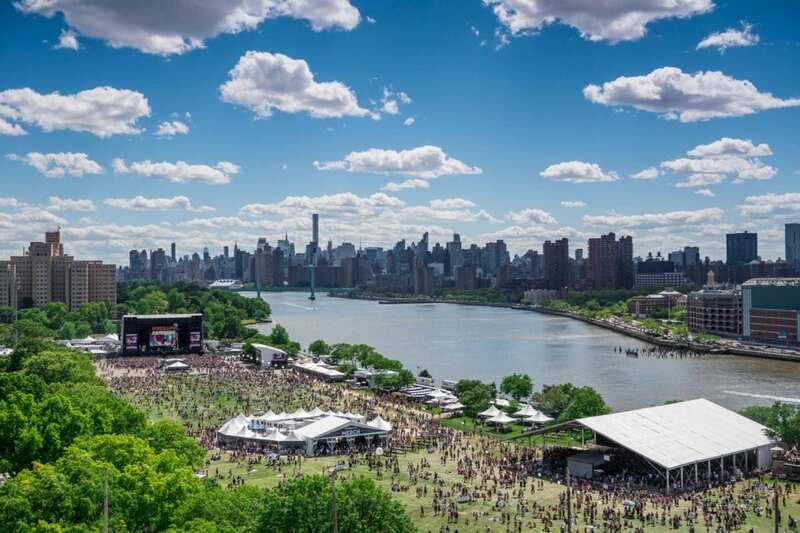 As in past years, Gov Ball will be showcasing some of the most buzz-worthy, up-and-coming bands currently making noise across the indie, pop, rock and hip hop circuits. Across each of these mainstream genres, artists can go from fresh on the scene to topping the charts in no time. And on the way there, many of them seem to pass through Randall’s Island with dynamite festival sets. 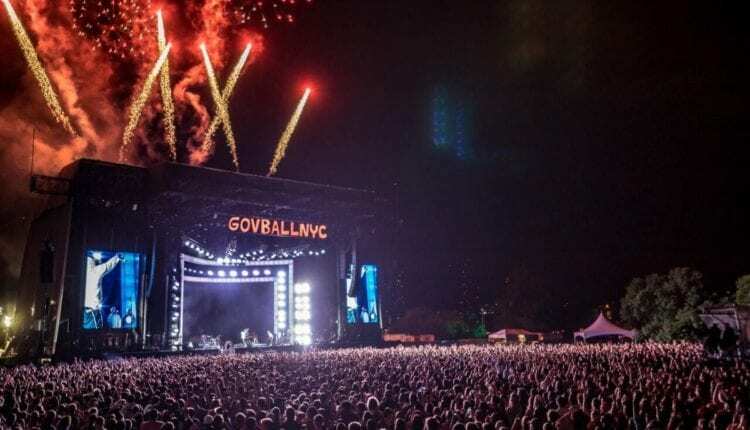 At this year’s Gov Ball, artists rocking this category are the likes of alt rockers Wolf Alice, country sensation Margo Price, breakout singer Billie Ellish and more. Special mention here: Belly. If you want to talk about a comeback, the Rhode Island-based alt punk band reunited in 2016 and, this month, just released their first album in twenty years, Dove, and it rocks. That doesn’t even cover all of the musical goodness flooding Randall’s Island in three weeks. Hip hop supergroup N.E.R.D and NYC’s own Yeah Yeah Yeah’s are two other highly anticipated sets, given that they both have made huge reunions in the past year, while most others might be excited for the recently announced special set by Shawn Mendes. 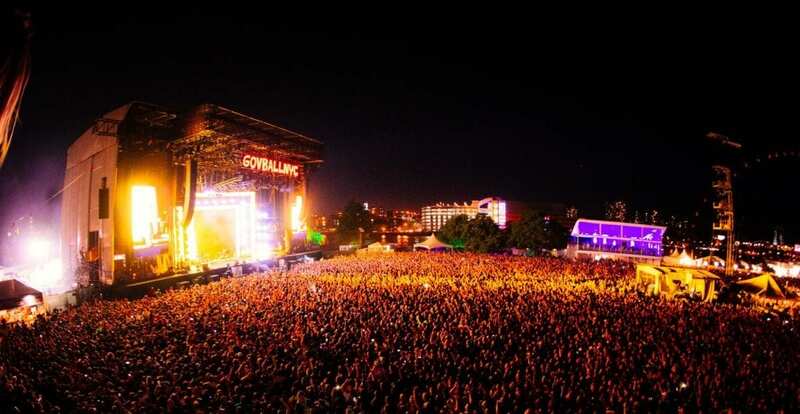 The party will keep going for some after-hours concerts as part of The Governors Ball After Dark. Comprised mostly of the acts performing at the festival, this series of shows kicks off Thursday, May 30 and goes through the weekend at venues throughout the boroughs. While a handful of the shows are sold out, some tickets are still available. Check out the full lineup for After Dark here. Aside from the music, Gov Ball is once again featuring close to 60 NYC-area food vendors with plenty of delicious tastes for everybody, including gluten-free and vegan options. More “deats” on the eats can be found here. Tickets are nearly sold out for Saturday and Sunday, with some available for Friday here (it will sell out). 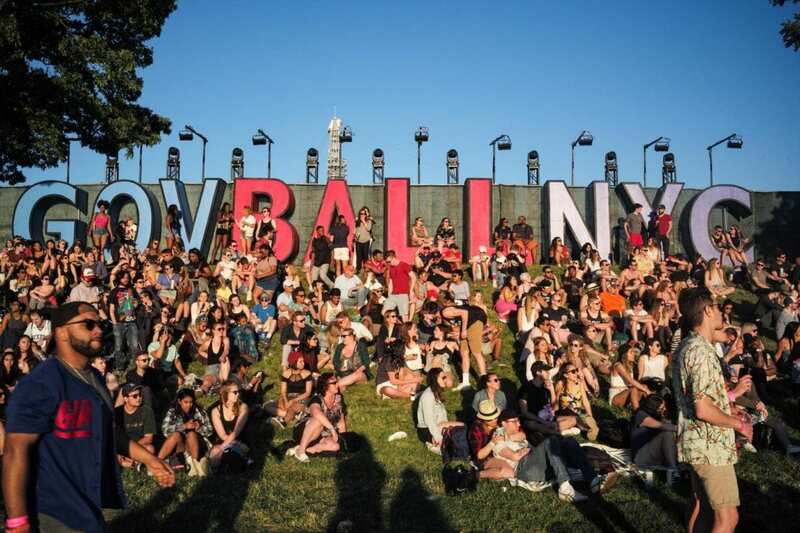 Plenty of info on how to get to the festival and FAQs on how to have the best Gov Ball experience can be found on their website.